13 months ago, it came to light that celebrity diamantaire Nirav Modi and his uncle Mehul Choksi had defrauded Punjab National Bank (PNB), India's second-largest state-owned bank, of more than ₹143 billion ($2.1 billion). A judge ordered Modi to be held at the end of a hearing at Westminster magistrates court on Wednesday. 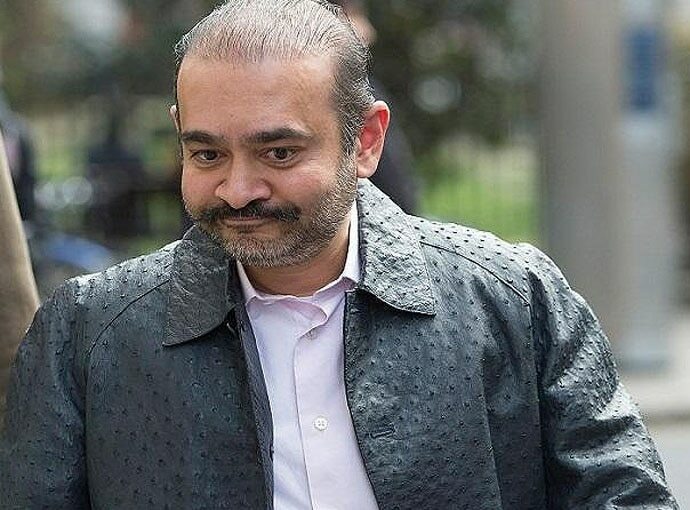 The court has also issued a non-bailable warrant against Ami Modi, wife of Nirav Modi, which could help the agency file for her extradition. On Wednesday, he appeared at London's Westminster Magistrates Court accused by India of two charges of conspiracy to commit fraud and conspiracy to hide criminal property. The Home Office told The Telegraph: "We can confirm that Nirav Modi was arrested on Tuesday 19 March in relation to an extradition request from India". Billionaire diamond tycoon Nirav Modi fled India a year ago after becoming a suspect in the biggest banking fraud in the country's history. 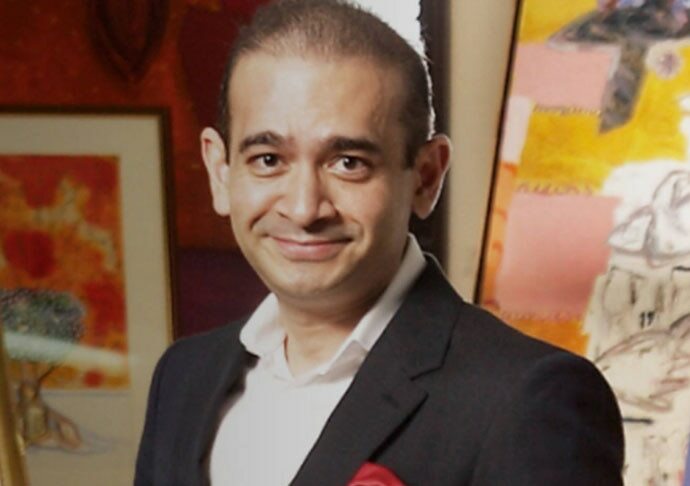 According to The Telegraph's report, Nirav Modi is living openly in a three-bedroom flat, occupying half the floor of the landmark Centre Point tower block. Modi's legal team was headed by Barrister George Hepburne-Scott and his solicitor, Anand Doobay, is the same legal expert hired by liquor baron Vijay Mallya in his extradition proceedings against India. The ED and the CBI are investigating Modi, his uncle Mehul Choksi and others for alleged money laundering and corruption to perpetrate the alleged scam in the Brady House branch of the PNB in Mumbai that was unearthed previous year. Modi, 48, is fighting extradition to India. He was arrested on Tuesday when trying to open a new bank account at a branch in London and a clerk alerted Scotland Yard, the court heard. The four current major grounds for the United Kingdom considering asylum applications from Indian citizens are: sexual orientation and gender identity, prison conditions, women fearing gender-based harm/violence, and religious minority groups. On February 4, UK Home Secretary Sajid Javid signed an order to extradite Mallya to India. Mallya is now appealing the decision.